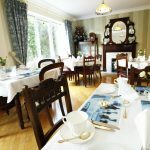 The warmest of welcomes awaits you at Ardawn House, a 4-star Bed & Breakfast located on College Road in the heart of Galway City. 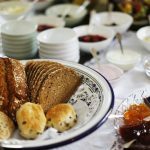 Mike and Breda Guilfoyle’s hospitable bed & breakfast is easily found, just a few minutes walk from Eyre Square. Galway is a vibrant, youthful city, it is a place of colour, charm, character and contrast, with an international reputation for exceptional foods. 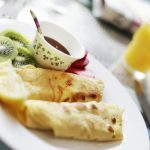 The warmest of welcomes awaits you at Ardawn House, a 4-star Bed & Breaskfast located on College Road in the heart of Galway City. 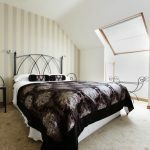 We offer luxurious accommodation in our charming, family managed Bed & Breakfast. 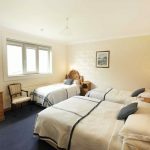 Mike and Breda Guilfoyle’s hospitable 4 Star Bed & Breakfast is easily found, just a few minutes walk from Eyre Square in the centre of Galway City and an even shorter walk from the local bus depot.One of Galway’s more attractive accommodations, the house is beautifully appointed. 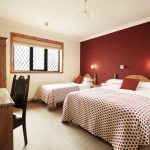 We offer a variety of rooms (Single, Double, Twin, Triple, Family), all of which are en-suite including cable TV, free Wi-Fi and telephone. Mike and Breda make Ardawn House special. 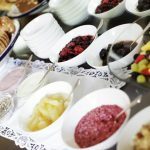 They take great pride in every aspect of the business, (including an extensive breakfast) and also help guests to get the very best out of their visit to Galway. Please visit our reservations page for current room rates. Please note: Closed 21st – 28th December. All of our rooms are non-smoking.